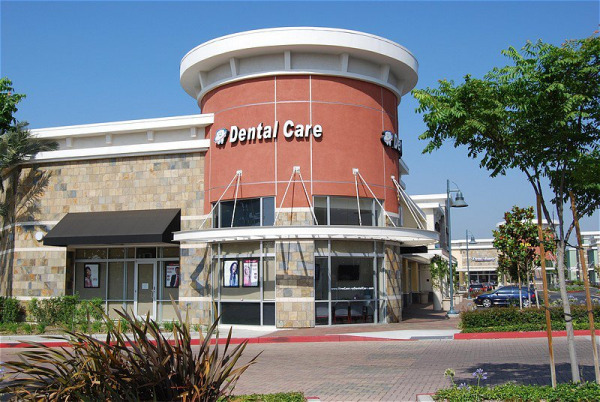 New Century Dental Care is a full service family and cosmetic dental practice serving in Ontario and Upland CA. We focus on providing the highest level of dental care possible. As a team we all work together to meet all the dental needs of our patients in a gentle, caring and professional manner. We are dedicated to exceeding your expectations. Please click on Our Reviews to read what our patients are saying. Have you been postponing your dental work because of the fear, inconvenience or no dental insurance? Have you missed your routine dental checkup and teeth cleaning due to busy schedule or relocation? Smile! You've found the right dental office and great dental team! WELCOME to New Century Dental Care.